i like this addon when will it be updated? The combat rez timer does not work in v.4000; I reinstalled v.3930 and it works again. Just FYI you forgot to bump TOC. Amazing addon as ever. I would like to see 1 change in the WA list, alot of these now have a dozen or more wa built into one. A toggle arrow or something to open and close them so we dont have to scroll through 50 children WA to get to the one i want to share would be amazing. Again thanks for the addon its been a huge help. 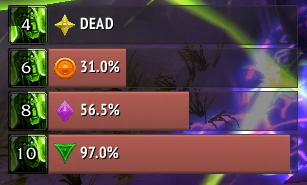 Hey, really appreciate this addon as it is used a lot within our raid. 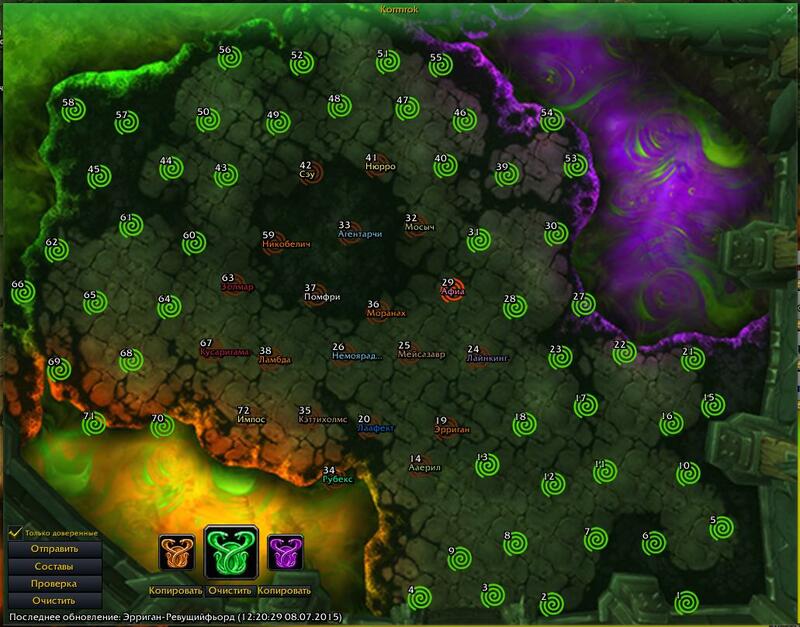 often there are bosses where you want to assign each player in the raid to a thing (e.g. vectis to a world marker or fetid devourer to small add / big add). To speed up this process, it would help me a lot if there was some number or symbol next to players whose names are already found in the note, so i can easily identify which players have not been assigned yet. I think showing numbers next to the player names in the "selection" would be great, as one would also be able to see if a player name is found twice in the note. Hope you implement these feature soon :) if you have any question regarding this, please contact me ! When will this addon be updated for 8.1? Thanks. Hey, I love the new (or not so new anymore) menu to put in extra raid cooldowns/abilities from a menu! I just wanted to point out that mistweaver and windwalker's abilities are swapped. as resto druid i like to quest with bear affinity spec so i can pull large groups and knockem down at one time with a dots and swipe rotation ( dont like other druid specs) while i have bear affinity activated in talent tree it states that i have Stampeding Roar as a CD in the raid CD chart as part of my options - which i dont ... is their a way that I can correct this ? 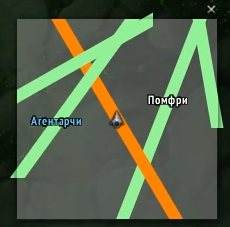 Hello, just wondering where the keybind function is for world markers? 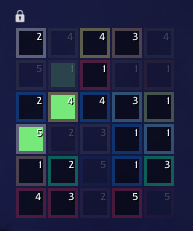 I'm still able to place world markers with my old keybinds but can't seem to find where I can add new ones. 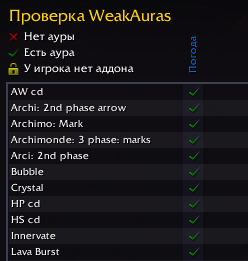 hi, ty for logs in addon. 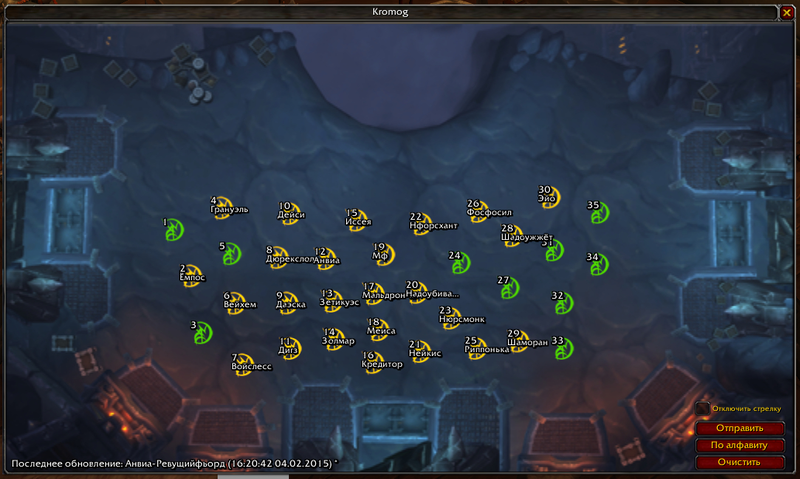 It's very usefull in keystones and raids to fast get information. Can u add option to don't log the battlegrounds? After 40 mins play on Alterac i spotted Exrt use 500 mb, and this number was rising more. How can I disable the auto assistant in raids? only with ERT enabled, my complete raid gets assist. 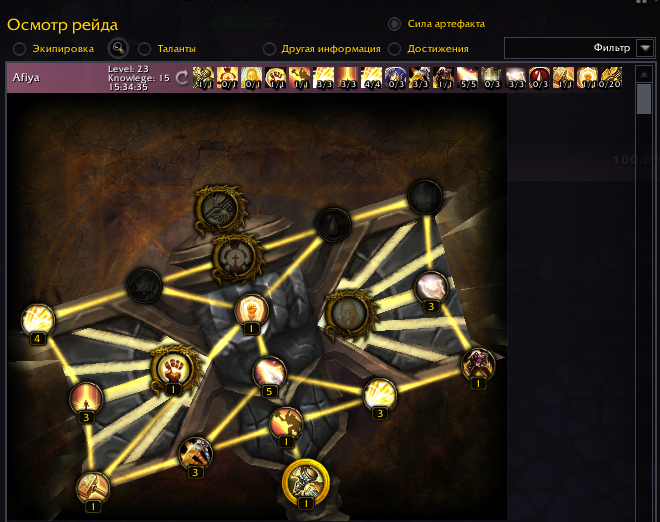 it doesnt show Avenging Wrath from Holy Paladins as Raid CD. An option to disable tracking for bonusloot and boss statistics would be nice. Hey! Any plans of adding specc-profiles? I noticed an issue with raid cooldowns during our raid last night when our Feral Druid would show up with a Tranquility bar. Is this a known issue?